More and more women are becoming prominent characters in the great pageant that is the food and beverage world. Below are three of note. Viktorija Todorovska is an author, chef and level III sommelier who owns and operates OlivaCooking.com. She is skilled in the art of helping people appreciate fine wines, including sharing her knowledge about pairing them with food. 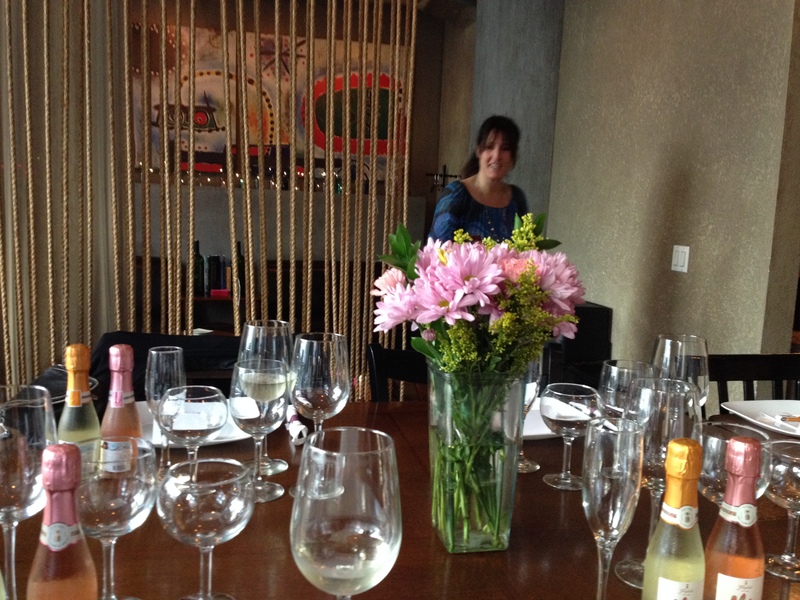 Her goals are to help make wine approachable and to illuminate the cuisines of other countries. To those ends, Viktorija regularly conducts seminars and workshops on her own and in conjunction with fine restaurants around the world. During a recent session held at Kendall College in Chicago, her audience included both professionals and amateur wine buffs. 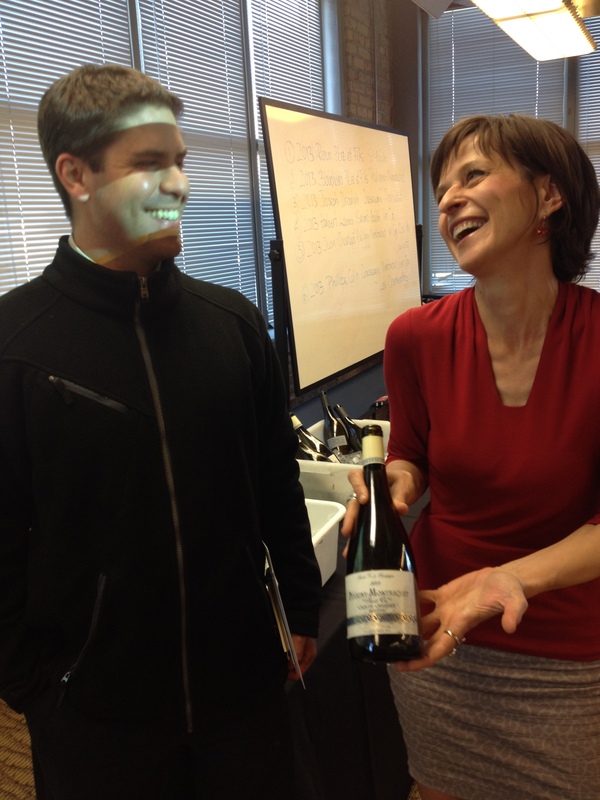 She broke down the intricacies of origin, growing conditions and tasting for 2013 vintages of white Burgundies from multiple locatons in Bourgogne, France. She was a model for the proper technique for tasting (roll it around your whole mouth and then spit it out rather than swallow), and explained which tastes are detected by which parts of your mouth and tongue. She showed where the premier (1er) cru and the grand cru wines are grown and explained how the individual climats (delineated plots of land with specific geographical and climate conditions ) determine the characteristics of wines from particular areas. This region is where all seven of the grand cru white burgundies of the world are made. Heady company. Viktorija is not only incredibly knowledgeable but she’s also an expert at making complex information understandable. For anyone who didn’t already know about white burgundies from St. Aubin or Puligny-Montrachet (do NOT pronounce the “t”) or Chassagne-Montrachet, they were bound to walk away feeling more confident about asking for one of these in a shop or ordering one in a restaurant. In addition, Viktorija is an accomplished chef. 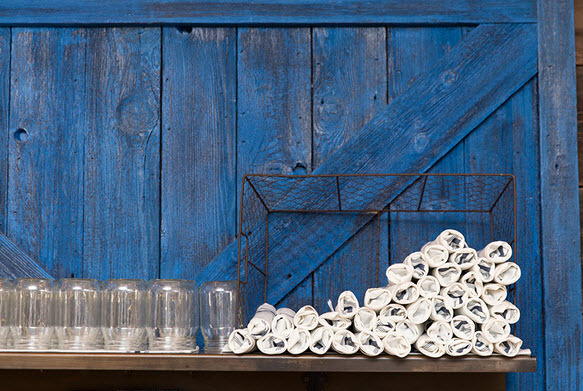 Look for her cookbooks—The Sardinian Cookbook, Provence Food and Wine, Risotto Made Easy and more. Another woman of note, Renée Erickson, came through our city recently where Shaws Crab House Chicago held a full-scale wine dinner to honor her recipes and promote her gorgeous new cookbook, “A Boat, A Whale and A Walrus.” Renee is an acclaimed, James-Beard nominated chef and the owner of several Seattle restaurants: The Whale Wins, Boat Street Café, The Walrus and the Carpenter, and Barnacle. 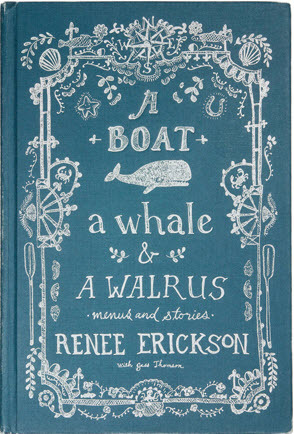 The funny name of the book derives from the names of some of her restaurants. Her cookbook is written in her own voice – a voice that’s gentle, and wise, and clearly in command of the kitchens she oversees in her restaurants. She speaks about the human qualities we all possess, in kind and caring ways that make her seem like someone I could actually enjoy having as a boss. I love how she explains the tools and techniques she uses and gives a serious resource list for obtaining the ingredients and materials she recommends. She emphasizes that food is all about bringing people together. But clearly taste is important to her – she uses heavy cream in her creations with the same abandon that Jackson Pollock used paint on canvas. Her book groups recipes by season. For example winter ingredients includes carrots, citrus and kale as well as onions and potatoes. She gives several ways to use each item in dishes that can comprise part of many different menus. Warning. This cookbook is not for beginners. But it will certainly reward the good cook with creative ideas, fabulous recipes and heart-warming stories. Gloria Collell is a beautiful woman who is also the spirit of Mia wines. 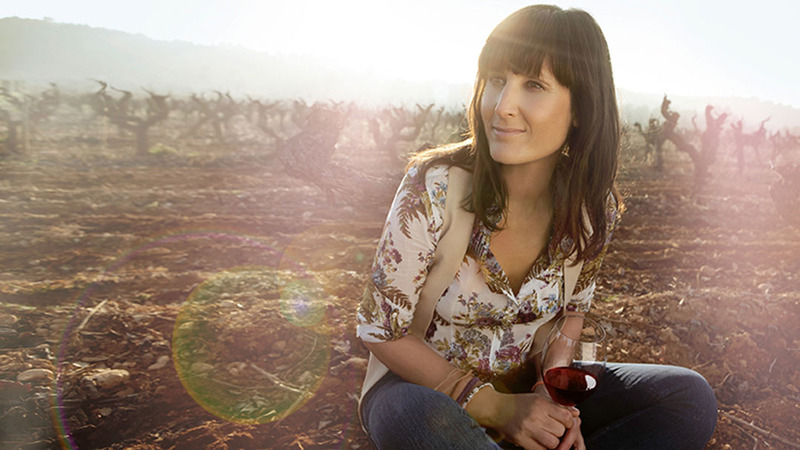 Freixenet CEO Pedro Ferrer approved her idea for this line of fresh, young wines and entrusted her with its stewardship. She brings to her role as winemaker a deep passion for the process and the life—her initial foray into studying for the law proved less than inspiring—and the traditions of her Barcelona family’s love for and work with wine. Mia is Freixenet’s newest concept—fresh, approachable, slightly sweeter wines designed to appeal to Millennials, many of whose taste preferences run towards craft beers and cocktails mixed of spirits with juices, sodas and other ingredients. The idea was to create wines that are lighter and easier to drink yet still have enough acidity to pair beautifully with foods of all types. Mia wines include white and rosé sparkling moscatos as well as still wines: white and rosé and a hearty red made with Tempranillo, the ubiquitous Spanish grape that also comprises part or all of the base for so many of the country’s finest robust dry red wines. Mia’s still white wine is a multi-layered blend of four types of grapes indigenous to the Penedés region of Spain. All go beautifully with Spanish tapas of all types. Visit Paolo’s Vinum, 328 S. Jefferson, Suite 120, on Chicago’s near south side to enjoy tapas and Mia wines in a restaurant with charmingly modern yet unassuming Spanish decor and a warm ambiance. Somehow it didn’t occur to me when I was young (dad tended to buy his own I guess), but now that I’m way on the other side of 40, I think of alcohol as a really nice Father’s Day gift (unless of course your dad is a teetotaler or just doesn’t enjoy spirits). Beats ties and underwear, for sure. And I know it’s hard to know what to get – unless dad has specific favorites. And even if he does, it can be nice to surprise him with something he might not have thought of by himself. So I’m happy to share a little bit about some spirits I’ve tasted recently and found very enjoyable. 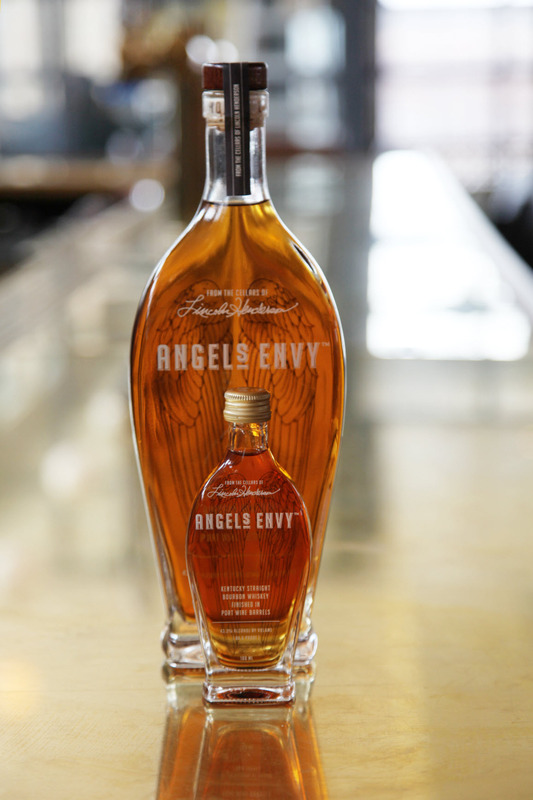 Angel’s Envy bourbon – Wine Enthusiast LOVES it! Rum that’s good enough to sip. It sounds exotic and mysterious and delicious. An Indonesia-based company, Im perial Group, is bringing its first United States concept – Imperial Lamian – to Chicago this fall. Opening at 6 W. Hubbard St., Imperial Lamian will offer diners authentic, yet modern, Chinese cuisine in a stylish, warm environment. Unlike most Chinese restaurants in America, the new concept will introduce the traditional Chinese Lamian noodle, along with a variety of other indigenous Chinese cuisines. The focus will be on freshly made food using high-quality ingredients, made by three Master Chefs: Executive Chef Kok Lam Andy Foo helms traditional wok dishes, Executive Dim Sum Chef Lim Kee Tiong creates savory dumplings, and Executive Lamian Chef Wang Jun does freshly pulled noodles. The design, by Indonesia-based Metaphor Interior Architecture, will provide a warm atmosphere reinforced with a casual, yet elegant décor incorporating prairie and international influence. Imperial Lamian already operates 30 restaurants that feature modern Chinese cuisine. I can’t wait to try it. No website yet. I’ll keep you posted as things get rolling. The brand new Blue Door Farmstand location at 2010 N. Halsted features two stories and double the square footage—meaning more seating and a better flow of service. At dinner the upstairs atrium turns into full service with reservations, while the downstairs café remains loyal to the original counter service format. A larger kitchen allows for an expanded menu—still dictated by the seasons—plus weekend brunch. Get your wish at the new full bar with cocktails featuring Harvest Juicery cold pressed juices and locally distilled spirits and craft beers. Now you can take home sandwich breads, baguettes, bread loaves, muffins and scones, cookies, brownies and more from the new full bakery. Lakeview is a bustling neighborhood of bars, restaurants, wine bars, dive bars, hair cutteries, and a hundred other types of places we all need to go periodically. I’m delighted to live here and happy to report occasionally on interesting developments in the local restaurant scene. Ceres’ Table now serving brunch. I’ve had some pretty good food in the past at Ceres’ Table when they were over on far-north Clark. Now that they’re just starting to serve weekend brunch (10 to 2 pm), I’ll be visiting them again soon at their 3124 N. Broadway home. I love their promo for their $5 Bloody Marys: “Because brunch without booze is just a sad breakfast…” Check out the Brunch Menus. 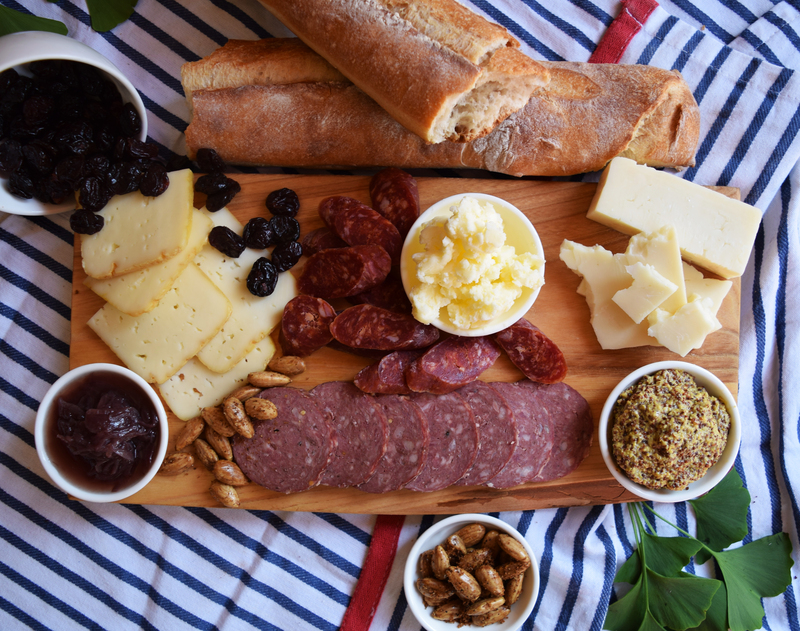 Pastoral Artisan Cheese, Bread and Wine, 2945 N. Broadway, has just introduced its picnics-to-go service. The Picnic Royale, serves up to four, goes for $99.99 and is described: “Earthy, nutty Pleasant Ridge Reserve (WI – raw cow), cakey and decadent Manchester (MI – cow), creamy Morbier-style Jeune Autize (FR – goat), smooth and lemony Driftless (WI – sheep), sweet Tamworth prosciutto (IA – pork), single-varietal Ames Honey, light and crisp Rustic Bakery Panforte, country olives, and individual Chocopods in surprising flavors (CA).” Then they’ve got others designed to serve two, ranging from $39.99 to $69.99. Wines sold separately. BUNS ON THE RUN: Wow Bao Lakeview’s running club. Every Monday evening at 6:30 pm, meet in front of Wow Bao’s Lakeview shop (2806 N. Clark St. at Diversey). Manager Julie Collier will lead runners of all experience levels along the Lakefront. She’s training for the Chicago Marathon and plans to increase the distance incrementally each week. Run at your own pace—then when you get back, enjoy a complimentary glass of Wow Bao’s refreshing ginger ale and a 20% discount on all food. Wow Bao is Lettuce Entertain You Enterprises’ fast-casual Asian concept and is famous for its steamed—ahem—buns. Call with questions about the run 773-433-5333. For more information about the restaurant, visit www.wowbao.com. Bulleit Rye Bourbon, styling itself as the Frontier Whiskey, has won a lot of awards for its distinctive, high-rye flavor. Nowadays they go around in their high-profile Woody Wagon and invite people to try their cocktails, complete with smoky fire pit and tasty bites. 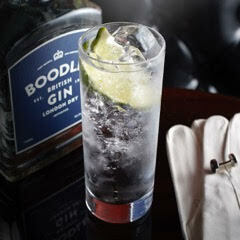 Pour bourbon and tonic over ice in a rocks glass, squeeze the lemon into it, stir, and garnish with another wedge. Refreshing. Fill a julep cup with ice cubes to chill. Fill a clean towel with ice and smash the crap out of it to crush the ice. Discard the ice cubes from the cup and fill with the crushed ice. Fill cup 3/4 full with Chilled Chicago Green River Pre-Prohibition Soda. Top with Bulleit Bourbon and a generous bouquet of slapped [Note: slapped means pressed gently to release the oils, never muddle them) mint. The carbonation will naturally rise since the bourbon is heavier and the drink will naturally mix. Cut your straw short so you smell the mint. Optional: add a splash of maple syrup if you like a sweeter julep. 1800 Tequila comes in regular and Silver editions and a new Coconut version. 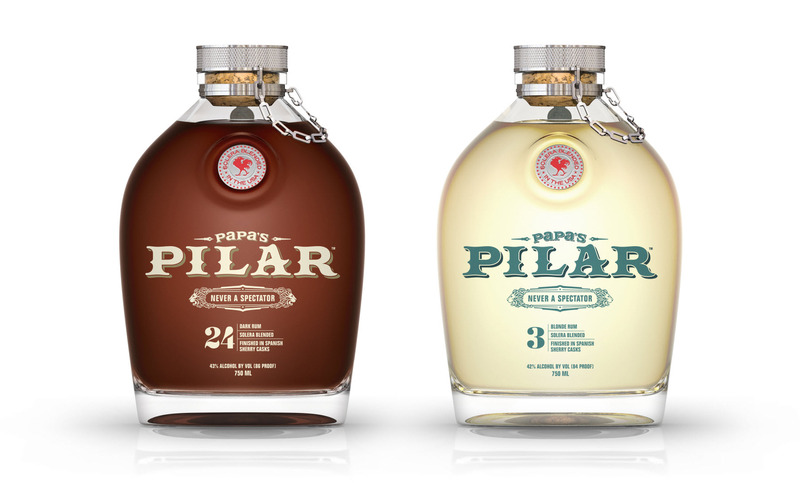 If, like me, you’ve not been a fan of tequila before, these may make a believer out of you. Try the recipes below and see if you don’t feel a little spark of joy—remember, fresh juice (lime, in particular) is the secret to most good tequila drinks. I even like a simple cocktail of tequila (coconut-flavored works here, too) with lemon-lime soda and fresh lime juice. Check out 3 refreshing tequila recipes. Our beloved Blackhawks are duking it out again in the Stanley Cup Final playoffs against Tampa Bay’s Lightning. We’re down one game (2-1) today, but Wednesday is game four in the best-of-seven series. I don’t know about you, but a nicely complex cocktail sounds like a lovely way to enhance my viewing experience. And of course, it had to happen. Some smart mixologist came up with an idea for a cocktail named in honor of our guys.